Zilla Rocca takes on Guilty Simpson & Small Professor's "Go." Philly-based emcee/producer, Zilla Rocca takes on Guilty Simpson and Small Professor's "Go." Featuring both Elucid and Castle, the original record first appeared on the duo's collaborative Highway Robbery project. Altering the instrumental from verse-to-verse, Rocca adds a new layer of depth to the track. Compare this one with the original and let us know if the changes are an improvement. 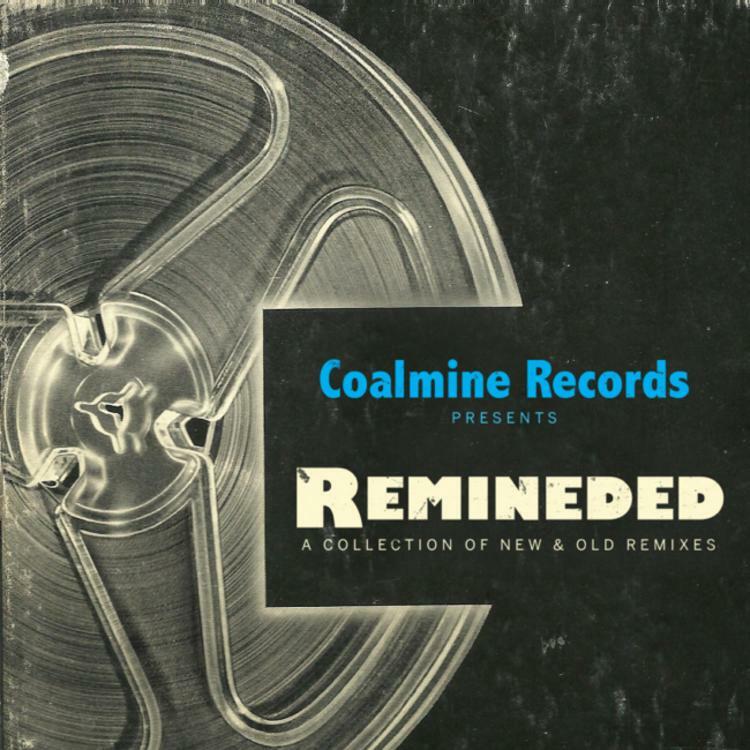 For more remixes from some of rap's most creative producers, make sure to check out the January 20th release of Remineded: A Collection of New & Old Remixes by Brooklyn's own Coalmine Records. The pre-order is now available on iTunes.